Rev. 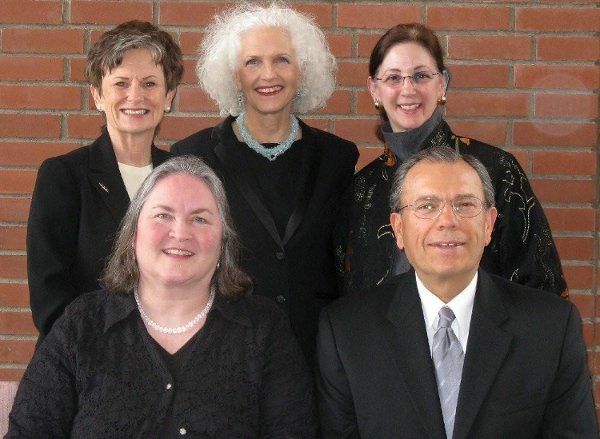 Joan Brambani is a non-denominational minister~wedding officiant. 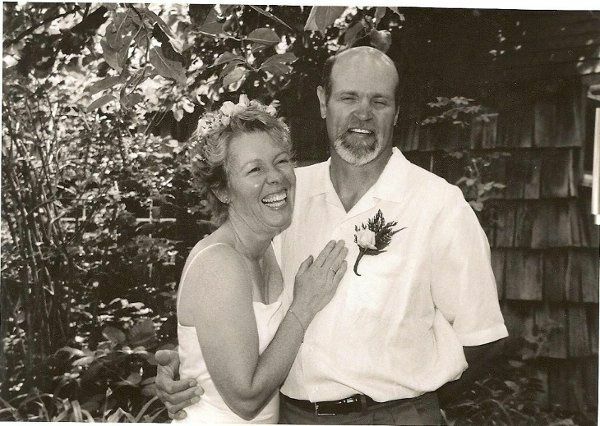 "My greatest joy is helping couples express their love for one another." 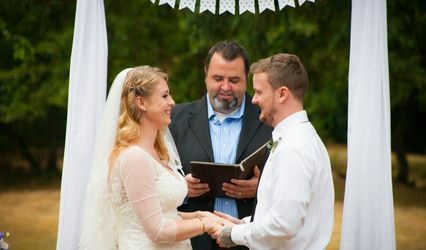 Each ceremony is unique and all beliefs are honored; Christian, spiritual and secular ceremonies are co-created with each couple's individual reflection of love imprinted. 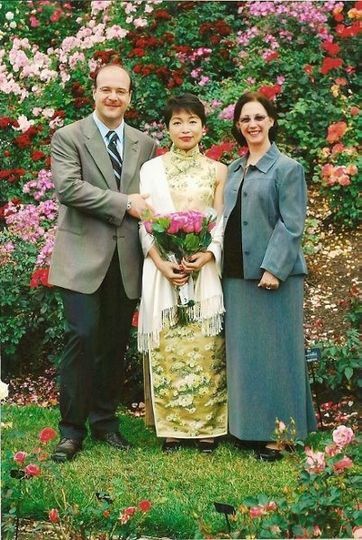 We found Joan through our venue, Lakeside Gardens, after encountering difficulties with our original officiant. Joan was very kind and understanding after I explained our situation. 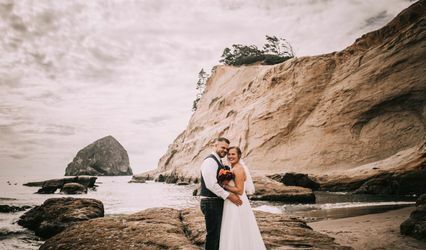 Since our wedding was a month away Joan immediately met with us within the week to sit down and discuss the details what my fiance and I wanted in our wedding ceremony. She was very prompt in responding to our emails. 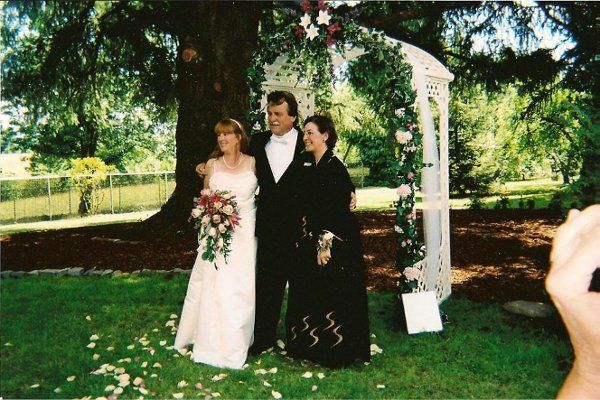 On the day of our wedding she was on time and the ceremony was absolutely wonderful. 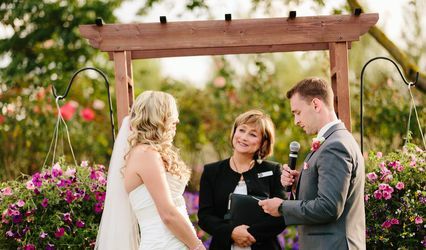 Both my husband and I agreed that it was a blessing in disguise that things didn't work out with our original officiant because we both felt Joan did such a fabulous job. 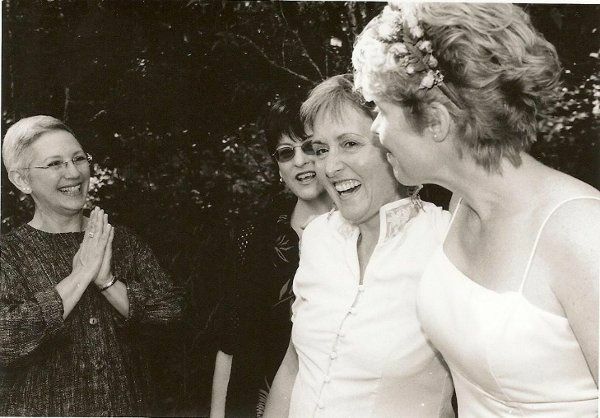 The day of our wedding was such a wonderful day and we feel blessed that Joan was able to be a part of it. Thank you so much! Joan was fantastic! I would whole heartedly recommend her without reservation. She is the best! !